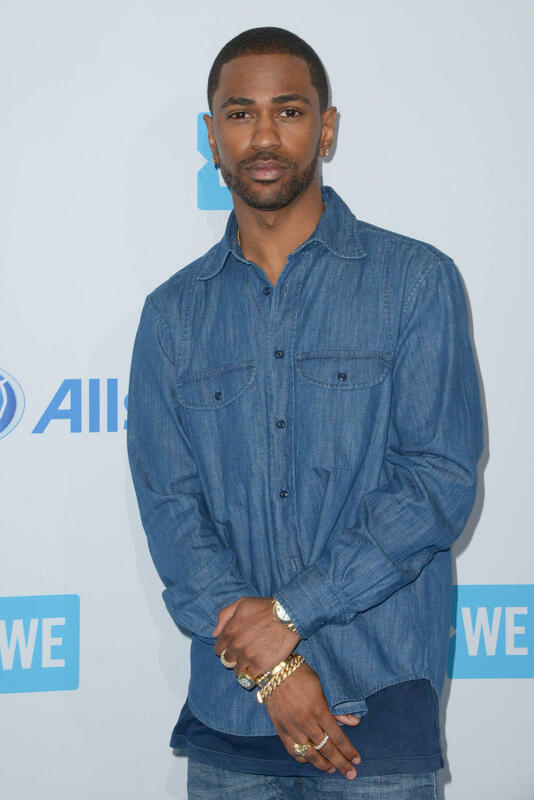 Rap star Big Sean has told fans they will be able to vote for the set list each night of his upcoming Unfriendly Reminder Tour. 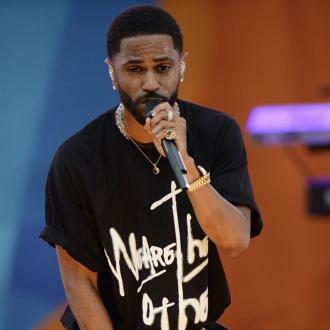 Big Sean will allow fans to choose the set list for each night of his upcoming Unfriendly Reminder Tour across North America. 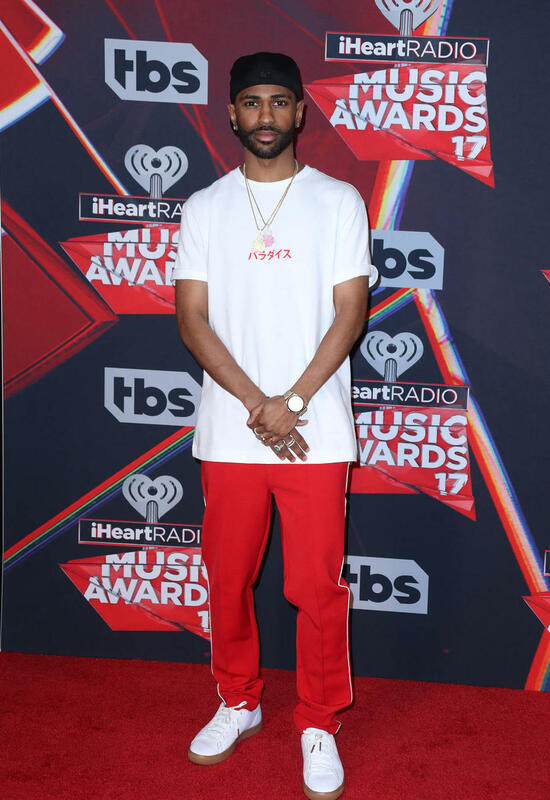 The 'Clique' rapper has confirmed he will be hitting the road in April with Playboi Carti, Shy Glizzy, and GASHI, and he wants to make each night of the run truly special and unique for those lucky enough to be in attendance. In a post on Instagram, the star revealed fans will be able to vote on his website for the songs they want to hear at each show, because he wants to give some rarer tracks the chance to shine. He wrote: ''Before I step into this new chapter of music, I was really sitting and reflecting on the past ten years and all we've accomplished. ''I had to go back in and listen to all the old mixtapes and albums, and I was like damn man a lot of this stuff didn't get the true shine. 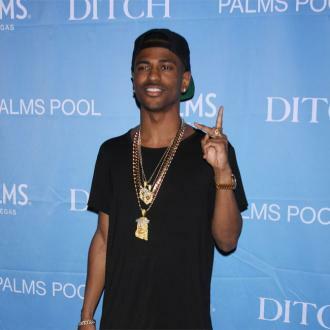 Meanwhile, Big Sean will also make his merchandise customisable in select cities on the tour. The 31-date Unfriendly Reminder run kicks off in Orlando, Florida, on April 12 before coming to an end on June 3 in Toronto, Canada. 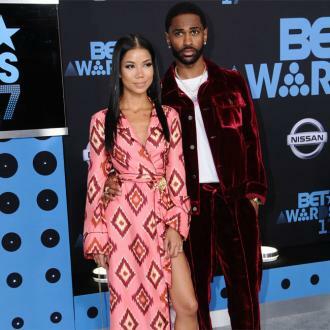 It comes after a busy 2017, which saw Big Sean release his fourth studio LP 'I Decided', as well as the Metro Boomin collaborative album 'Double or Nothing'.